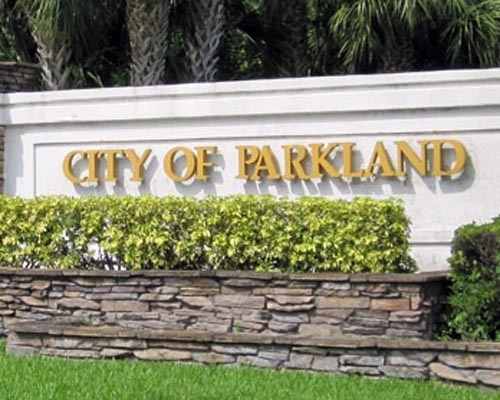 The City of Parkland is located in Northwest Broward County, Florida, and is home to 31,000 residents. It is nestled in a serene, family- friendly environment,with many parks, sports fields, bike trails, and even a 7.5 acres Equestrian Center. 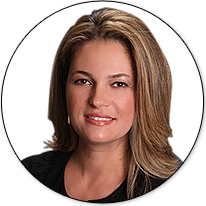 Parkland is also known for its excellent schools and its relaxed community- oriented atmosphere. 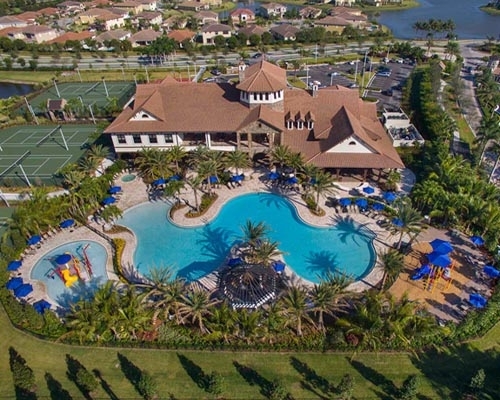 Parkland boasts a variety of neighborhoods, gated or ungated, some are larger and offer many amenities, such as golf, tennis and swimming, and some are smaller and offer other types of recreational facilities. Parkland contains new developments as well as mature neighborhoods. In addition, the un-incorporated areas of Parkland offer a more rural lifestyle on sizable lots.